How much is Bob Einstein Worth? 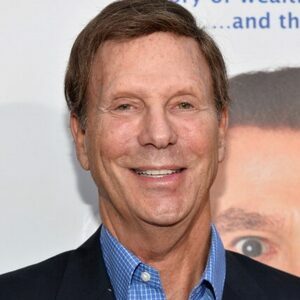 Bob Einstein net worth and salary: Bob Einstein was an American actor and writer who had a net worth of $5 million dollars at the time of his death in January 2019. Bob Einstein was born in Los Angeles, California, and grew up in a family of actors and comedians. His brother is actor Albert Brooks. 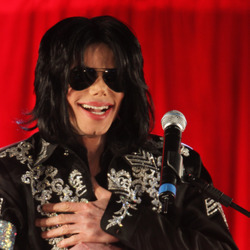 He began his professional writing career penning sketches for the "Smothers Brothers Comedy Hour" alongside fellow future star Steve Martin. He went on to receive an Emmy for his work on the series. He is most widely recognized for a character he created, known as Super Dave Osbourne. As Super Dave, he appeared on multiple shows, including "The John Byner Comedy Hour", "Bizarre", and "The Tonight Show with David Letterman". In 1987, "Super Dave", a variety show built around his character began airing. A spin-off cartoon also aired on Fox, and a feature film, "The Extreme Adventures of Super Dave", was released in 2000. He has also appeared in such projects as "Arrested Development", "Ocean's Thirteen", "Welcome to the Captain", "Curb Your Enthusiasm", and "Anger Management". Unfortunately, Bob Einstein died on January 2, 2019 at the age of 76 soon after being diagnosed with leukemia.